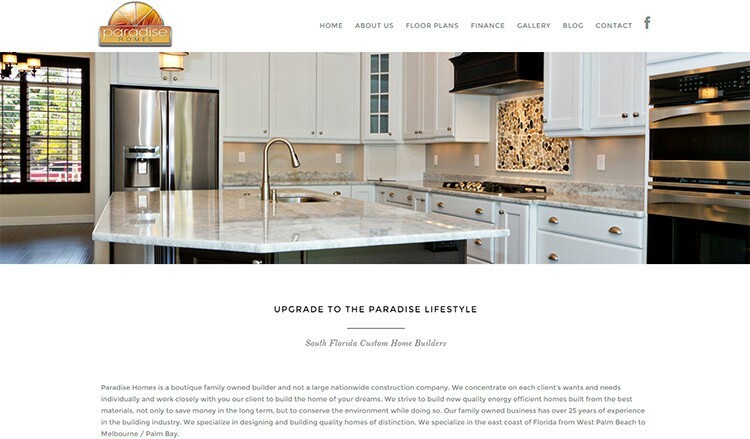 Port St. Lucie, Fla – Paradise Homes a South Florida based home builder has launched a new website, filled with information, useful tips, a photo gallery and easy navigation. Along with the updated look you’ll find a variety of floor plans and links for financing. Karen Gordon, President of Paradise Homes Group has been building homes in south Florida for more than 30 years. The company maintains a large portfolio of floor plans, but also has in-house designers for home buyers who want to modify any existing floor plan or build a custom home. 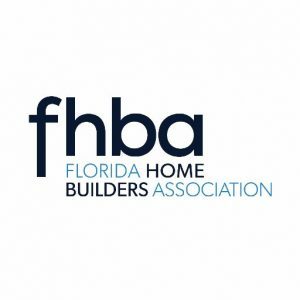 As a boutique family owned builder, they work closely with each client to build the home of their dreams. Paradise Homes specializes in new home construction along the east coast of Florida. They build from Melbourne/Palm Bay through Palm Beach County. 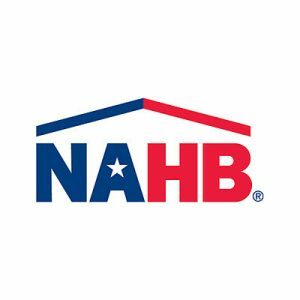 New home buyers are able to choose from preexisting floor plans or they can build a custom home specific to your wants and needs. Paradise Homes builds in many areas, subdivisions and communities. And they provide useful information about individual towns on their website. The team works directly with each client to build the home of your dreams. Their goal is to build new quality energy efficient homes built from the best materials, not only to save money in the long term, but to conserve the environment while doing so. Paradise Homes designs and builds quality homes of distinction. To find out more about Paradise Homes, please visit their new website at paradisehomesfl.com or call (772) 621-4663.